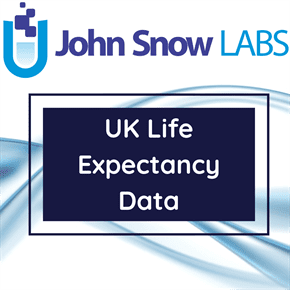 This dataset provides results for the burden of disease and injury in the United Kingdom through the following metrics: years of life lost (YLLs), years lived with disability (YLDs), and disability-adjusted life years (DALYs). Data from the Global Burden of Diseases, Injuries, and Risk Factors Study 2010 (GBD 2010) was used to examine the patterns of health loss in the UK, the leading preventable risks that explain some of these patterns, and how UK outcomes compare with a set of comparable countries in the European Union and elsewhere in 1990 and 2010. Trends and relative performance for mortality, causes of death, years of life lost (YLLs), years lived with disability (YLDs), disability-adjusted life-years (DALYs), and healthy life expectancy (HALE) were analyzed in this study. Results showed that for both mortality and disability, overall health has improved substantially in absolute terms in the UK from 1990 to 2010. Note that the first two columns, Country and ISO3, for this dataset were removed as they have only one value.